Paul Estrada is the Executive Vice President of Delta Physician Placement (DPP). He brings 20 years of healthcare staffing industry experience to the role. 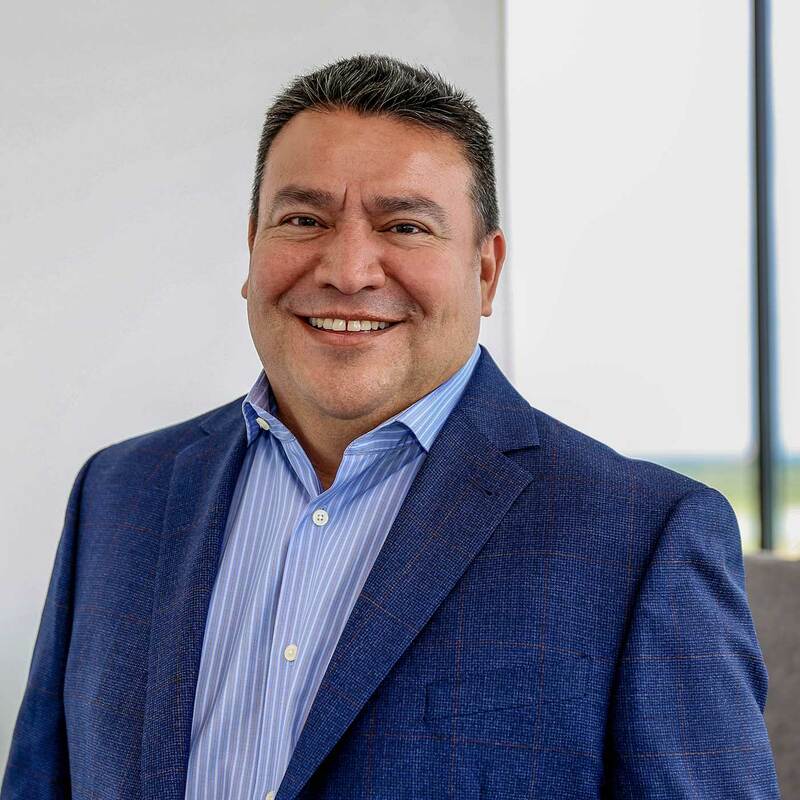 Estrada began his career at The Delta Companies in 2002 as a recruiter for then-named Delta Medical Consulting and was recognized a top recruiter each year. By 2007, he moved into sales and then into operations where he spent a decade launching new verticals and improving underperforming business units. 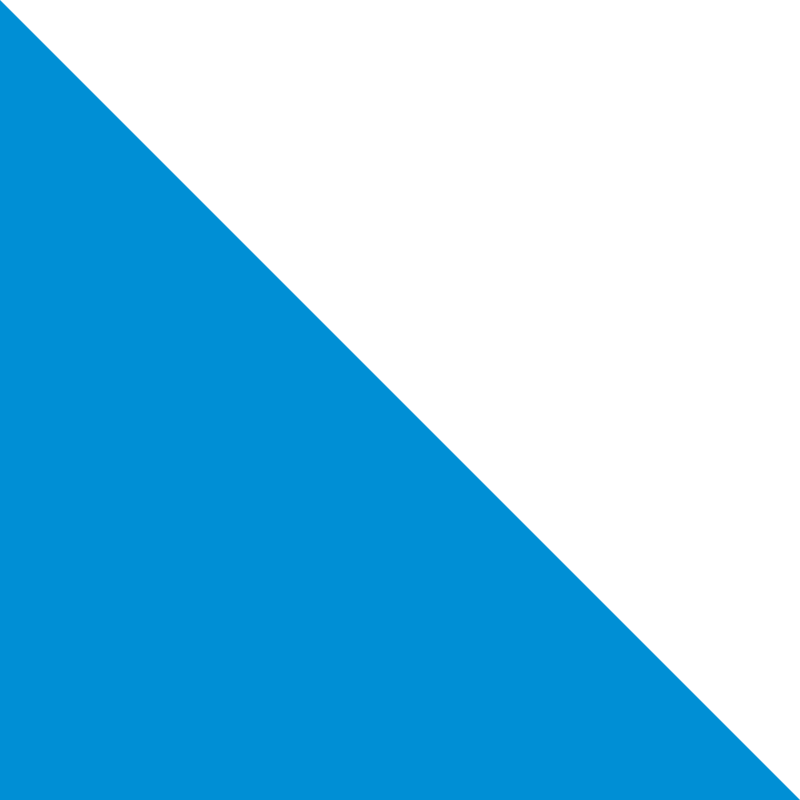 During his tenure with DPP, he has held several leadership roles, including Director of Marketing, Vice President, and Senior Vice President. Estrada’s experience in permanent physician placement, locum tenens placement, and with contract physician groups have given him a well-rounded view of the importance of good relationships between providers and healthcare facilities. Paul received a bachelor’s degree from the University of North Texas. He is married to Linda Estrada and shares their Dallas home with their German Shorthaired Pointer named Auggie.